Delve into Wilbur’s research into the Anglo-Dutch Wars, which form the background for one of his most celebrated adventures. Sir Francis Courtney's own Letter of Marque was signed by Edward Hyde, Earl of Clarendon, the Lord Chancellor of England, in the name of His Majesty King Charles II. It sanctioned him to hunt down the ships of the Dutch Republic, with which England was at war. Birds of Prey begins in 1667 during the Second Anglo-Dutch War. English sea captain Sir Francis Courtney and his son Hal are lying in wait off Cape Agulhas on the southern tip of Africa to take as a prize any galleon of the Dutch East India Company heading for the Dutch trading post at Good Hope laden with treasures from the Dutch East Indies. 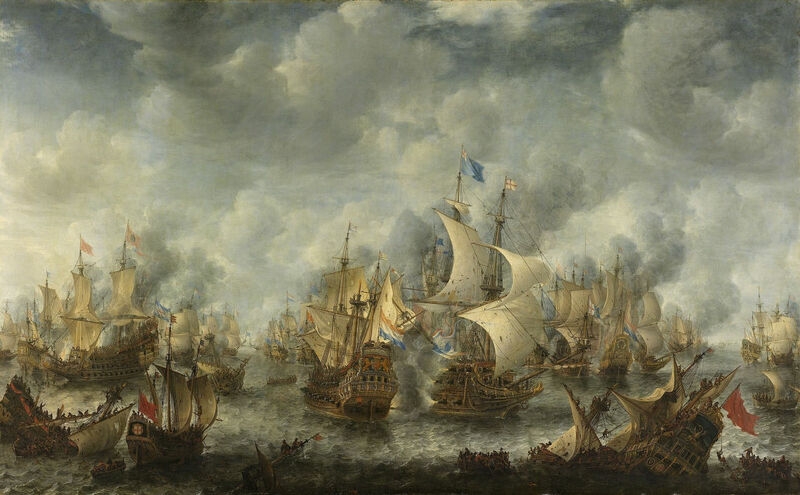 There were four naval conflicts between England and the Dutch Republic in the 17th and 18th centuries. It was a time when the European nations were fighting each other to establish colonies and trading posts all over the world and the Anglo-Dutch Wars were all about naval supremacy, control of the High Seas and the increasingly valuable trade routes. The Second Anglo-Dutch War lasted from 1665 to 1667, and was sparked by the English take over of New Amsterdam (later New York) in 1664 and the capture by the English of two Dutch slave ports in West Africa. 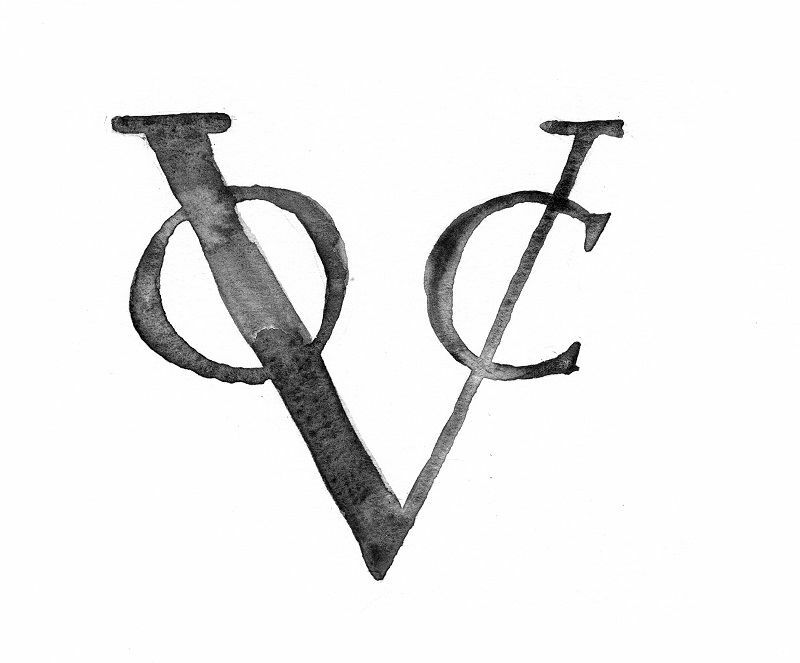 English privateers were sent out to seize and take as prizes any Dutch merchant ships they could find, and so as to avoid be accused of piracy they were given Letters of Marque signed by the king which legitimised their activities. However, the Great Plague in 1665 and the Great Fire of London in 1666 severely weakened the English, and in June 1667 a Dutch fleet under Admiral de Ruyter sailed up the Medway and attacked the naval base at Chatham, destroying a large number of ships and towing the pride of the English Navy, HMS Royal Charles, back to the Netherlands. After this humiliation peace was hastily agreed between England and the Netherlands the following month with the Treaty of Breda, signed on 31 July.